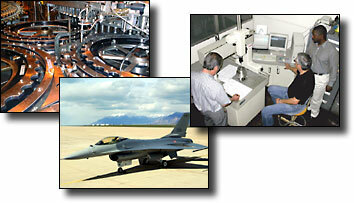 Volckening is a precision manufacturing company driven by an unmatched commitment to customer support and service. Our success is based on providing engineered solutions to meet our customers’ demanding challenges. These customer-driven requirements often result in joint technology successes. Our experience with the latest manufacturing and engineering technology equips our dedicated and knowledgeable workforce to design, develop and deliver the highest quality parts and equipment for our customers on time and within budget.